Little things do add up to something significant eventually. This should be the guiding principle for those who want to save some extra money by the end of the year. Here are some ideas that can help you save some extra money this year. Technology is catching up, we can control our bank account from the comfort of our homes. The convenience presented by this technological advancement comes at a cost. We have thrown away the ATM, we are transacting using our phone, we are checking balances and making payments and withdrawals using a bank application. What this means is that we are more easily spending. 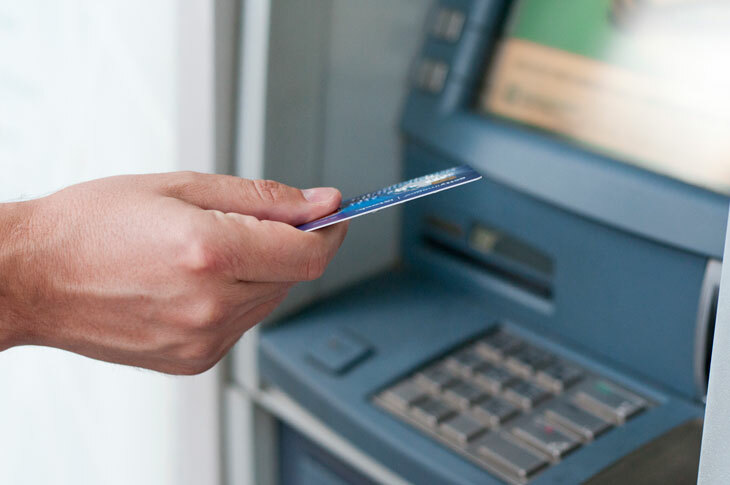 If we stick with the old ATM and using cash, we can save some money by only spending what cash we have available. You’ll be surprised by the amount you save. We are told to drink eight glasses of water every day. If buying water, this amounts to four bottles of water on a daily basis. The amount spent can be reduced if we invest in a water filter. Some things are given free by nature; you should not have to pay extra for bottles water which is often contaminated with toxic plastic and BPA. If you’re buying branded items such as clothing, makeup or homeware on the premise that they are better than the generic alternative you may be wasting money. Often the items are nearly the same; the difference is only the brand image. You can save a significant amount of money per year by choosing cheaper alternatives. You will discover that a substantial amount of money goes towards paying phone bills. This can be reduced if you switch to a family phone plan. A family of three or four can save a substantial amount by doing so. These tips can increase your savings by the end of the year and this is only through adjusting a few items. You can save even more by making additional adjustments.